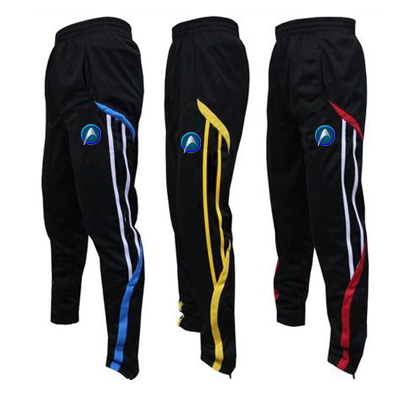 Being a customer oriented organization; we are deeply engaged in offering a wide array of Sport Track Pants. Established in the year 1980 at Meerut (Uttar Pradesh, India), we “Kasturi Lal & Son's” are a Sole Proprietorship firm engaged in Manufacturing an excellent quality range of Sports Wear, Sports Short, Skin Fit Sportswear, Sport Track Pants and Sublimation T Shirts. We offer this complete range at most reasonable prices to our respected clients. Under the direction of, “Mr. Shivinder Kumar Sharma” (Owner), we are able to provide complete satisfaction to our clients and achieved a significant position in the market.